TRUE BOLT ON POWER! 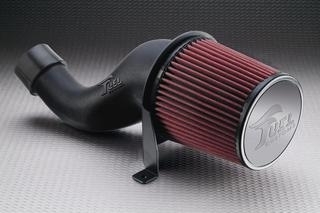 From MX, to the muddy trails, to the sand, this intake can handle it all. Due to the limited space that the YFZ presents, most aftermarket intakes do not fit with aftermarket shocks. This intake DOES. With FCI's unique design, you are able to run the intake system with or without the factory Yamaha box.